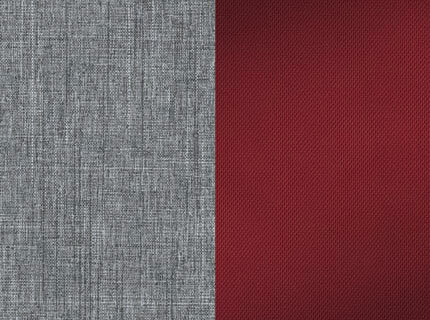 The Cranberry fashion provides a fresh statement of color in a feisty red hue combined with classic woven grey mélange. Finished with a light grey trim, Cranberry delivers sophisticated, yet eye-catching style. Viaro Quick-Fold Travel System - Cranberry is rated 4.5 out of 5 by 13.